Riveting links can be used in place of standard slip fit connecting links. The riveting links creates a much stronger connection over the conventional connecting links. 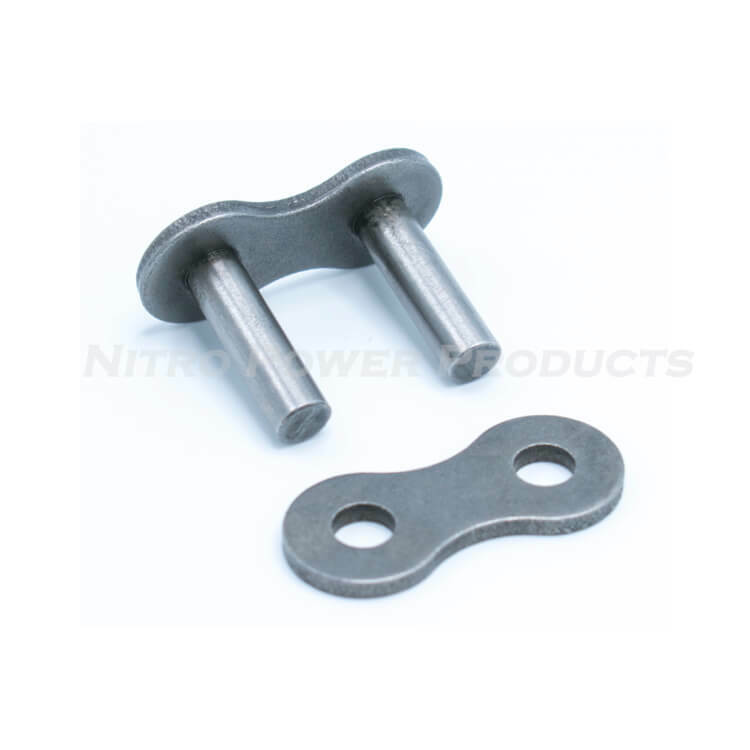 Riveting links are a little more difficult to install over the conventional connecting links that use a slip fit link plate. 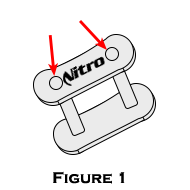 ² Do not drive the plate too far. This will pinch the roller link and cause a stiff joint that can not move freely. Never drill the holes of the link plate. 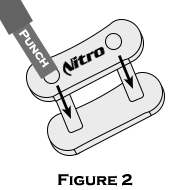 This can significantly decrease the strength of the link plate. 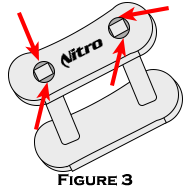 Doing would benefit over a standard slip fit connecting link.